The Armor Express Taurus Spike II Armor is lightweight and flexible, trusted by corrections officers to protect against shanks and spikes. The Revolution Carrier is made of 100% seam-sealed waterproof ripstop to protect ballistic materials from contaminants. 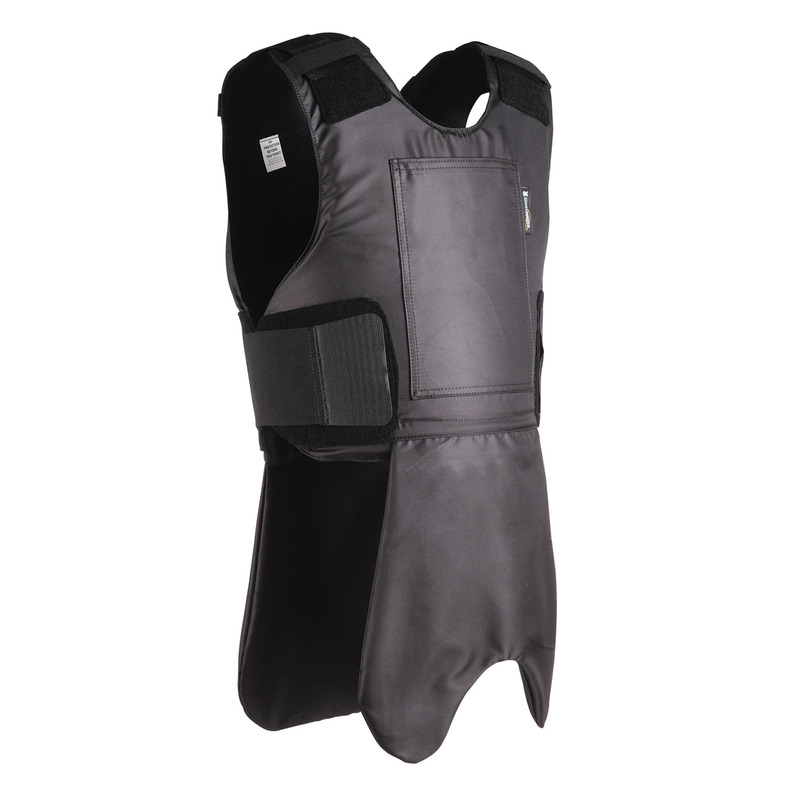 Aramid fibers within the suspension system help keep the armor secure and prevent sagging while Peel Point technology allows you to quickly doff the vest.